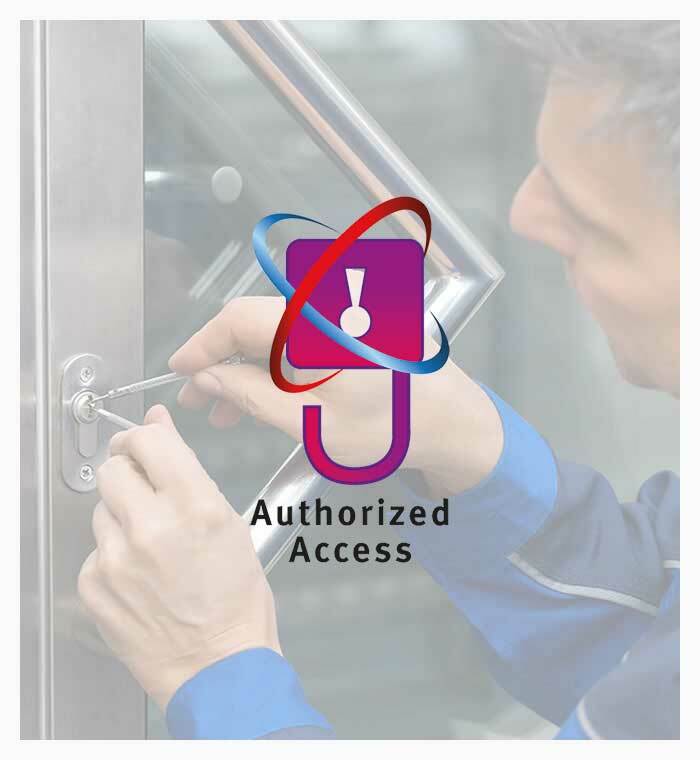 We provide a comprehensive catalogue of services according to the level of security that is required by your business. 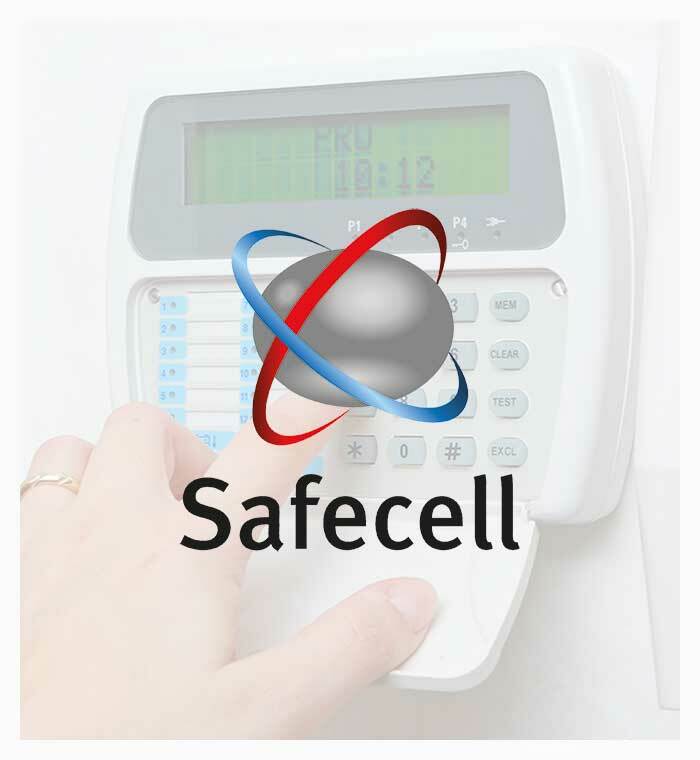 We are two family run companies, Safecell Security and Authorized Access, with these companies combined, we have over 70 years of experience in the electronic and physical security. As a Security Company, Manchester based, we are perfectly positioned to install and maintain Security Systems across the North of England.